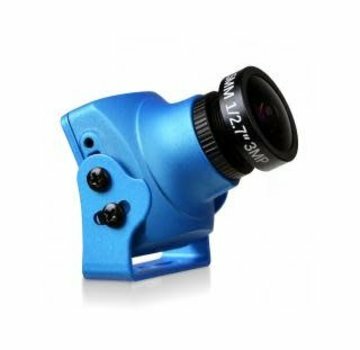 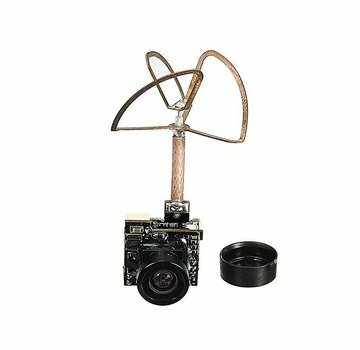 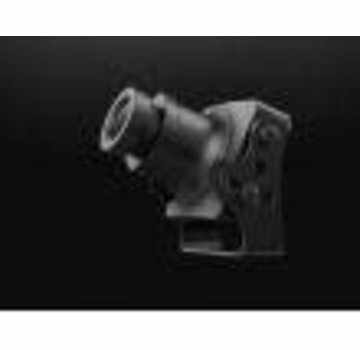 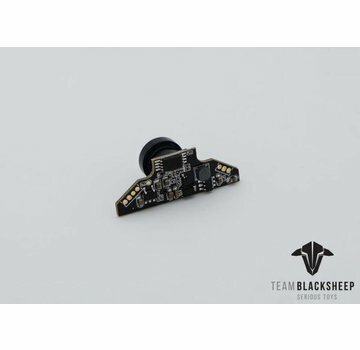 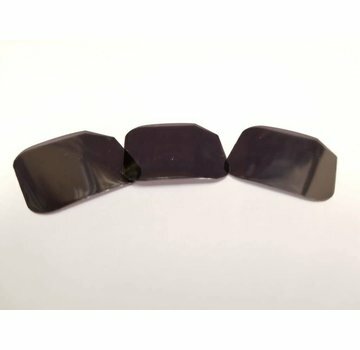 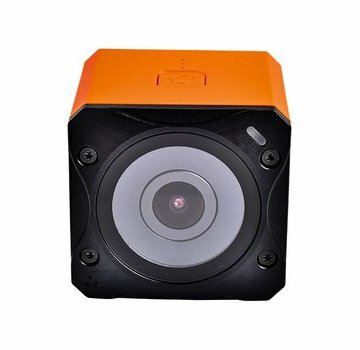 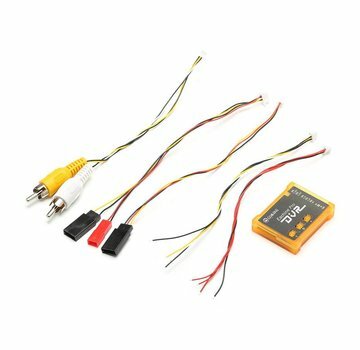 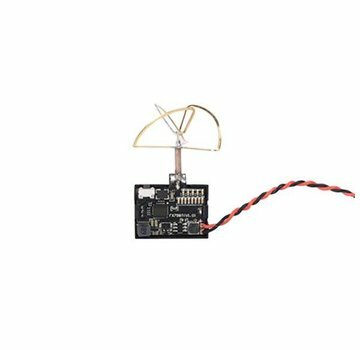 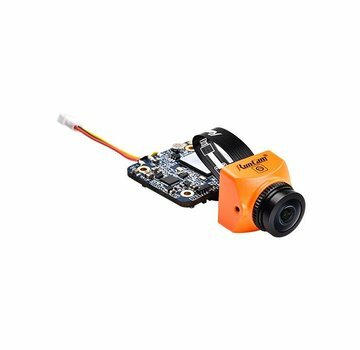 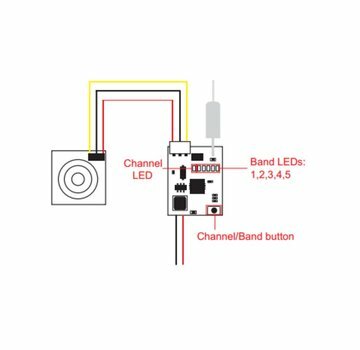 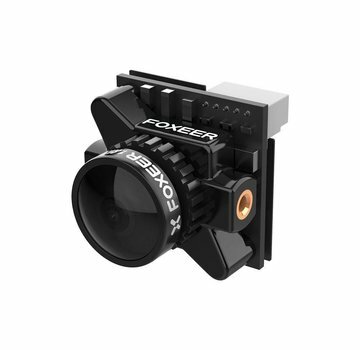 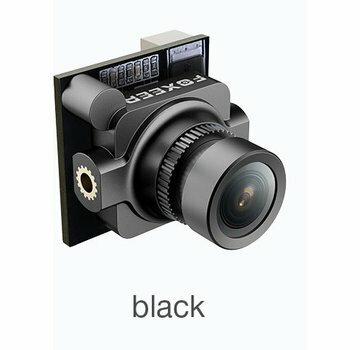 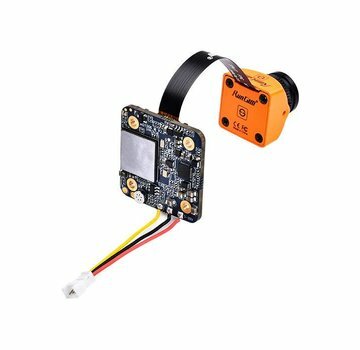 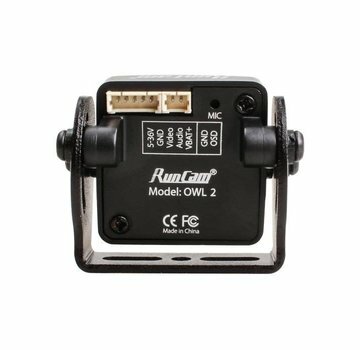 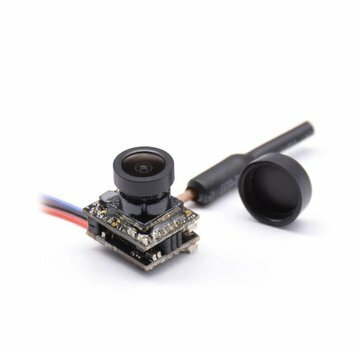 Cameras and Accessories - ExcelRC.com - Michigan's best RC store! 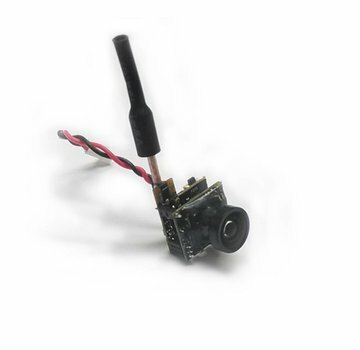 This is the advanced version of the XAT600M. 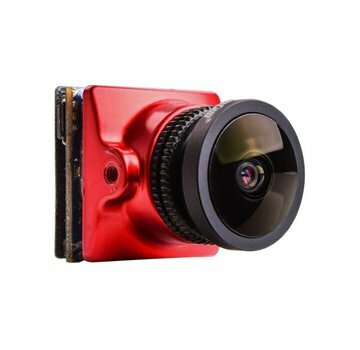 Built in OSD and Mic.